So I present to you my list of clothes that I brought, what I could have done without, and what I wish I’d had instead (mainly, merino). 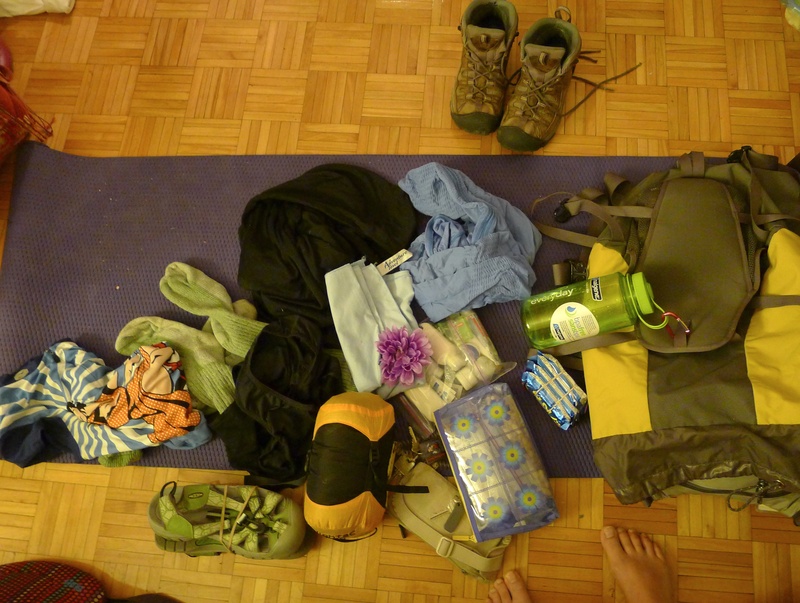 It’s my go-to packing list, whether I’m on a weekend ski trip or backpacking through Europe. I switch things out based on the activity, but they’re my travel basics for a reason: they wear well and dry fast. And they’re perfect for the Camino. Andrew Hyde, who only owns 15 things!